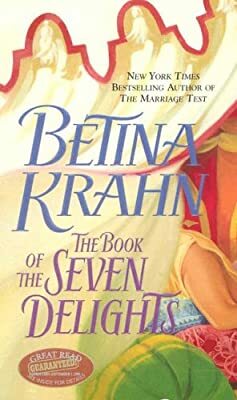 Author: Krahn, Betina Set In . . . Description: Librarian Abigail Merchant stumbles upon the journals of an eccentric scholar, leading her on a quest to find the Great Library of Alexandria and recover a priceless artifact with the help of an ex-legionnaire with a checkered past.